GlenDronach 26 Year Old 1992 vintage Highland single malt Scotch whisky.  Single cask Pedro Ximenez Sherry Puncheon #8315 bottled June 2018. Specially selected and bottled exclusively for The Whisky Barrel. 720 numbered bottles. Nose: Toffee popcorn and chocolate covered caramel nuts. Cantaloupe melon. Palate: Marzipan and sticky toffee. Grass, pineapple skin and hints of freshly ground rose pepper.